Hangzhou G&L Furniture Co., Ltd. 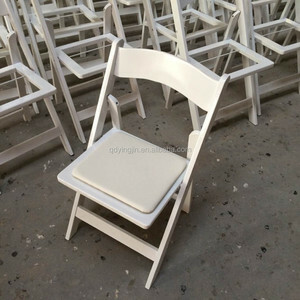 Outdoor Wood Folding Chair White Color Test pass test:EN 12520-2010-Furniture-Strength,Durability and Safety Test Material High Quality Hardwood-Locust tree wood or beech wood Chair Color White, golden, silvery, black, Mahogany, Fruitwood , Brown, Bronzy etc. Various color for choices Cushion Color Ivory, White, Black, Red and so on ( Soft cushion and hard cushion ) SPECIFICATION Size:390mm*D390mm*H790mm Specifications mm Seat Height 450 Seat Depth 390 Seat Width 390 Overall Height 790 Net Weight each 4.0 kg NET WEIGHT:4.2KGS GROSS WEIGHT:4.5KGS PAYMENT 30% T/T IN ADVANCE AS DEPOSIT, AND 70% BALANCE BEFORE SHIPMENT. PACKING INNER:PE FILM OUTER: CARTON Stackable LOADING QUANTITY 1200 PCS/20'GP 2400 PCS/40'GP 2860 PCS/40HQ DELIVERY TIME within 15 days after received the 30% deposit PORT OF LOADING Qingdao China Usage Suitable for wedding,banques,ballroom,convention,country club,hotel etc. Anji Ruiqi Home Supplies Co., Ltd.
5. What testing report for your products 9 a. BS EN 1725 testing report for adult bed. 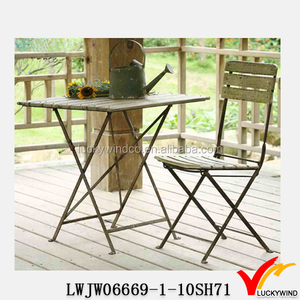 b. BS EN 12510 & 12511 testing report for dining furniture. 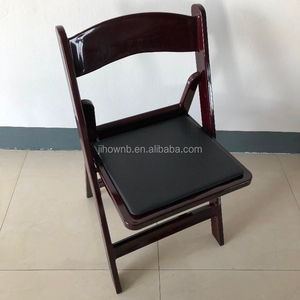 Zhejiang Zhongbang Home Supplies Co., Ltd.
2.We specialized in reclaimed wood furniture, industrial furniture, wooden dining chair and etc. 5.Our MOQ is only 50pcs for each item or mix different item in one container. 4.Q: What's the warranty of your goods9 A: We guarantee the products for one year. 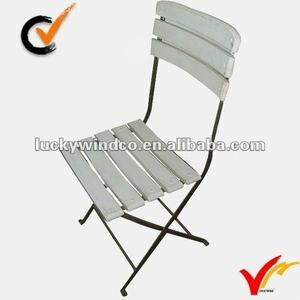 Alibaba.com offers 233 antique slat wood chair products. About 51% of these are wood chairs, 19% are dining chairs, and 18% are living room chairs. 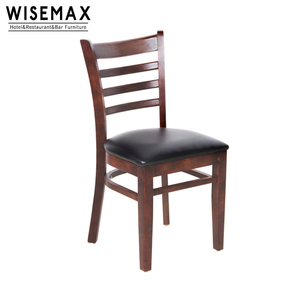 A wide variety of antique slat wood chair options are available to you, such as dining chair, living room chair, and restaurant chair. You can also choose from wooden, plastic, and metal. As well as from home furniture, commercial furniture, and outdoor furniture. 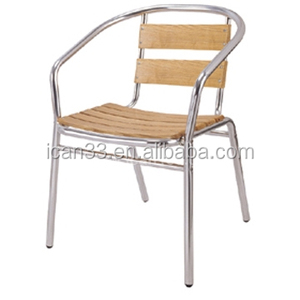 And whether antique slat wood chair is dining room furniture, living room furniture, or restaurant furniture. 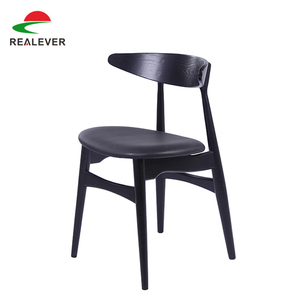 There are 236 antique slat wood chair suppliers, mainly located in Asia. 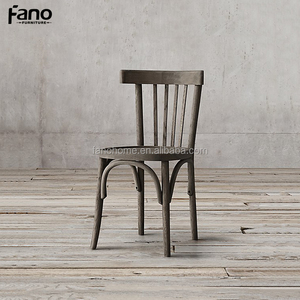 The top supplying countries are China (Mainland), Indonesia, and India, which supply 93%, 2%, and 2% of antique slat wood chair respectively. 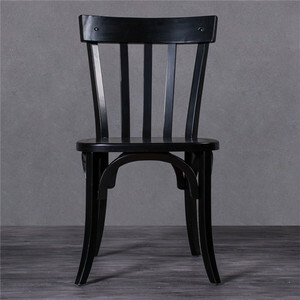 Antique slat wood chair products are most popular in North America, Western Europe, and Central America. You can ensure product safety by selecting from certified suppliers, including 65 with FSC, 60 with Other, and 59 with BSCI certification.